Platform Supply Vessel 5000 "Larus"
Home › Platform Supply Vessel › Platform Supply Vessel 5000 CD › Platform Supply Vessel 5000 CD "Larus"
Platform Supply Vessel 5000 CD "Larus"
Wilson Sons Ultratug Offshore, a joint venture between Wilson Sons and the Chilean maritime services provider Ultramar, has taken delivery of a Damen PSV 5000. 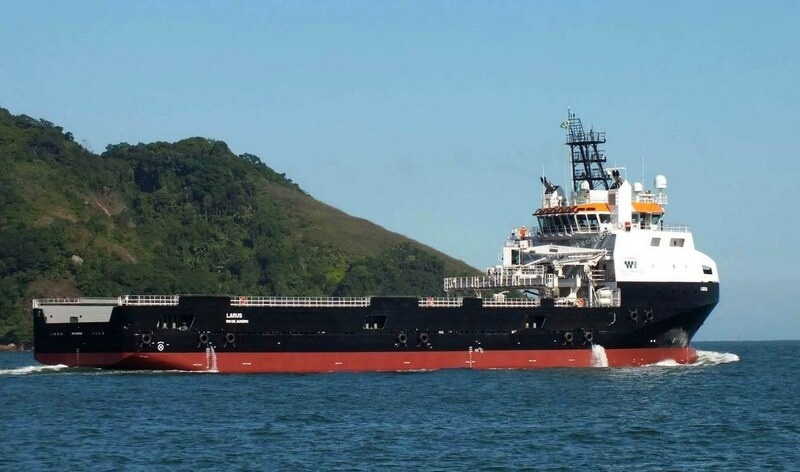 The vessel was built at Wilson Sons shipyard in Guaruja, Brazil. 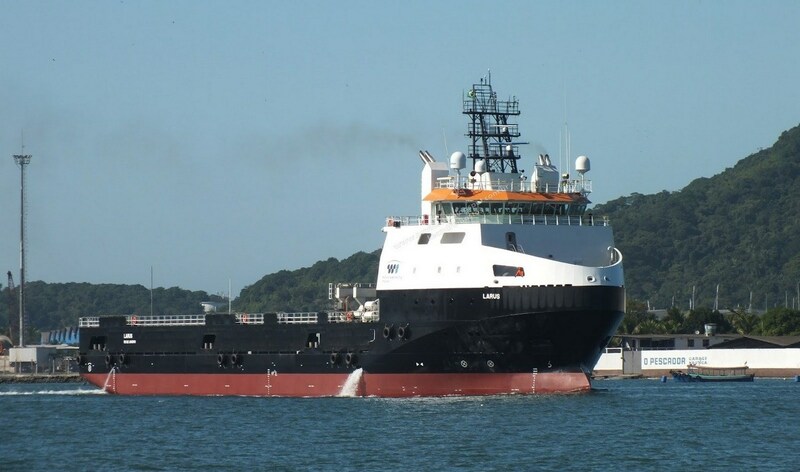 The delivery is the first of a two-vessel contract, with the second vessel due for completion later in 2016. 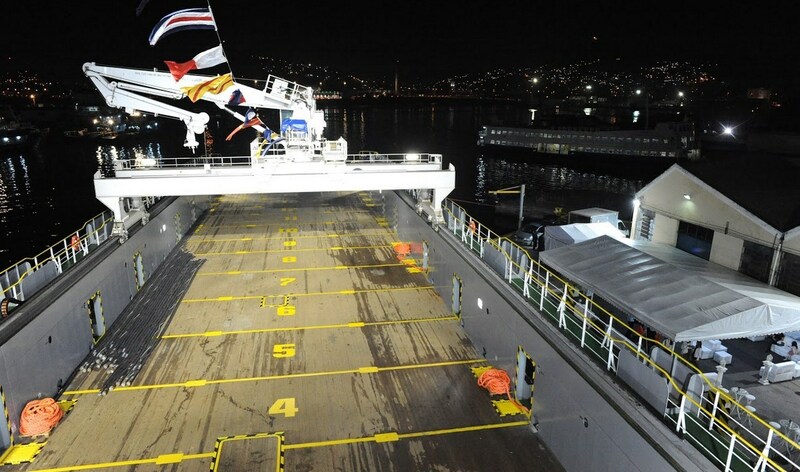 At 85.25 metres long, with a 19-metre beam, this Damen PSV 5000 is to be known as Larus. 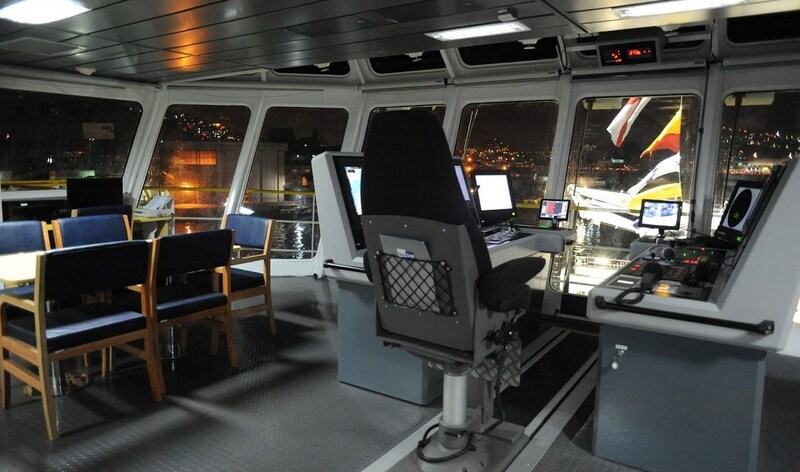 Allowing for optimal use of the 920m2 deck area, the vessel is equipped with a travelling gantry crane along the work deck to allow optimal storage and movement of deck cargo.